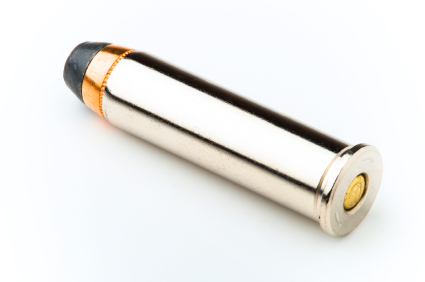 WASHINGTON — The FBI’s theory about bullets sounded downright impressive at the time. That’s no longer the case. Just recently, three murder convictions were overturned because of the agency’s flawed science, the Associated Press reported. The flap centers around the FBI’s now “discredited theory that bullets found at a crime scene could be linked to bullets found in possession of suspects,” the AP reports. Posted: 1/18/10 at 9:49 AM under FBI, News Story.